The New Urban Artist, Tomás 'The Latin Boy'. 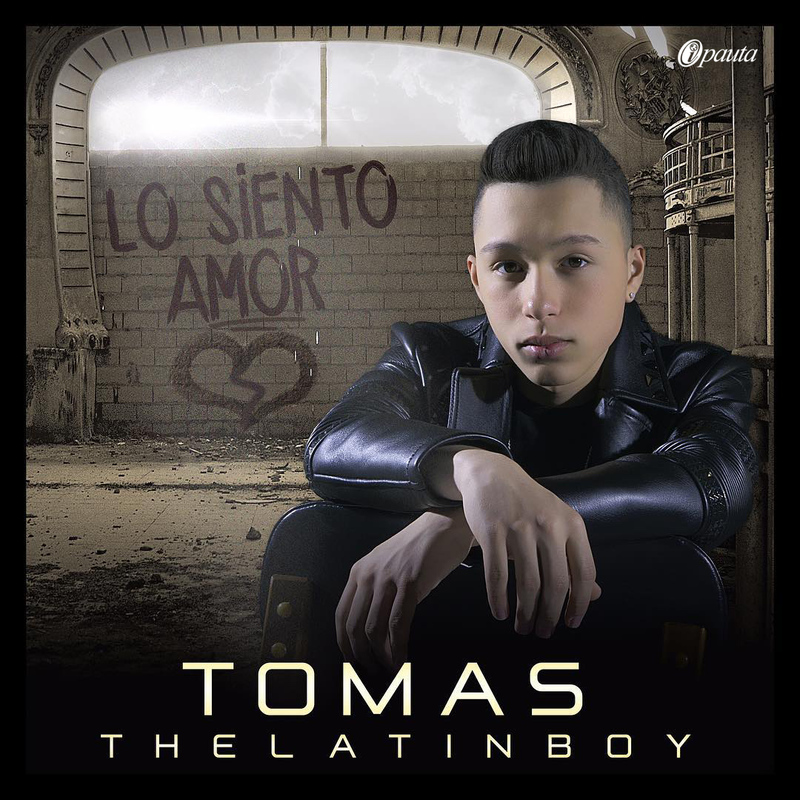 November 16, 2015 The New Urban Artist, Tomás 'The Latin Boy'. Watch out Urban artists: there is a new star in the market. Tomás, a.k.a The Latin Boy. Born in Caracas, Venezuela, Tomás was only 7 years old when he started in showbiz as a singer in the duo DJ Pana y Tomasito. A few years later he got acting gigs in YA TV shows like "Urban Love” and "Extreme Hearts”. And now he is finally back in music. Last Friday, the 13th, he released his debut studio album "The Latin Boy” which features collaborations with Farruko and Maluma. The album’s first single "Lo Siento Amor” peaked at No. 7 on the Tropical charts and No. 12 on the Urban (Latin Rhythm) charts. It all indicates that Tomás is here to stay. If you want to know more about him, check out this interview.